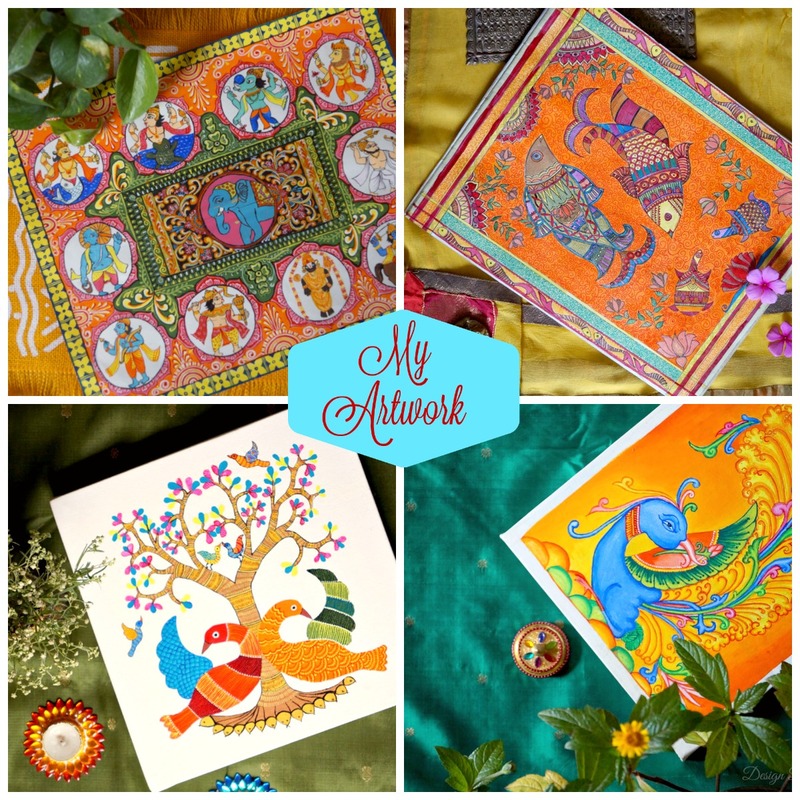 Design Decor & Disha | An Indian Design & Decor Blog: Yes It's Made For Me!! Yes It's Made For Me!! Have you ever been in a situation when you struggle hard to find the fantasy home decor object that has been on your mind but you find it difficult to get it in either desired shape and size or desired color and you just don't want to settle with the second best option. It happens with me all the time. I just can't find that fantasy home decor object anywhere and how I wish to find a producer/maker who could bring my vision to life. My wishlist of fantasy home decor objects consists of various things, for instance, planters in animal shape like a fish planter, elephant planter, camel planter and I want a custom made cabinet for an alcove in my bedroom because I couldn't find anything to my liking that fits perfectly in that space, specific furniture for my kid's room and so on. So what exactly I want to say here is that we all want to decorate our home with statement pieces that are not only functional but also reflect our tastes and personalities. But the biggest question is, is there anyone who can turn our creative imaginations into reality? And the good news is YES! Yes, there is someone a team that is working hard day in and day out to turn our dreams into reality in a hassle free way. Who they are? Well, they are a team of young, hardworking, enthusiastic and energetic entrepreneurs who are founders of MadeForMe. Dear readers today I would like to take this opportunity to introduce the founders of MadeForMe to you. 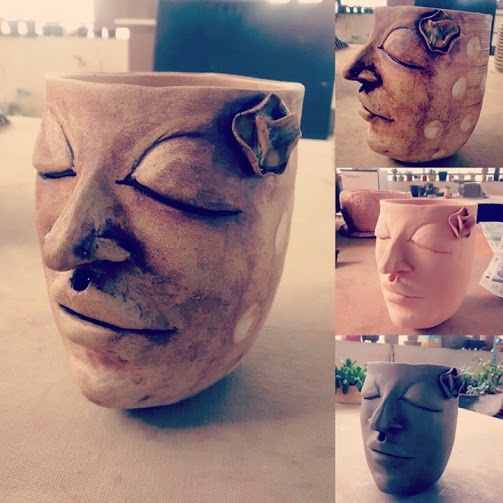 Read on to know more about MadeForMe in their own words. We humans are a curious lot. We are the species that inherently require more than just food and fresh air to thrive. That means we are wired to desire things that mirror our sensibilities. Our homes are no different. Whether small or sprawling, humble or flamboyant, they hold within them, endless cues into our personalities. 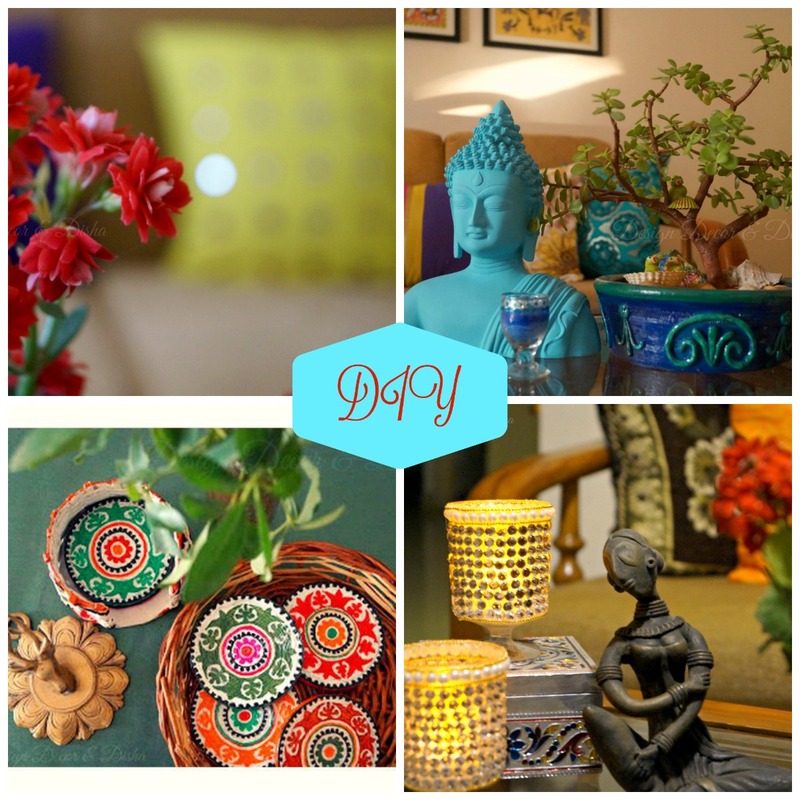 Little wonder that we yearn for customized products that not only decorate our living spaces but also tell our stories. Our surroundings dictate who we are and that's reason enough for investing our time and efforts in making it our own. There is something special and sentimental about pieces of furniture or home decor, that are made with just one person in mind - you. This celebration of individuality is the idea behind MadeforMe. Anchored in Bangalore, MadeforMe is the bridge that connects customers with the best makers and designers to create bespoke, handcrafted home decor and furniture. It is the brainchild of a dynamic team whose roots run deep in the Indian design industry: Kabir Bhasin (Co-founder of Furlenco and Director of East Furniture), Puja Rao (Founder of Songs of Summer) and Raghavendra Badaskar (Formerly with Intellecap Advisory). Though the team comes from diverse backgrounds, their common passion for finely crafted, timeless products brought them together. "As consumers ourselves, we struggled to find craftspeople that made impeccably designed bespoke furniture and decor. Unlike the generations gone by, machine-made products on the shelves of a store spelled the end to our creativity. Unfortunately, we are quickly turning into a generation that settles for generic products for the home, as opposed to one that embraces individuality. 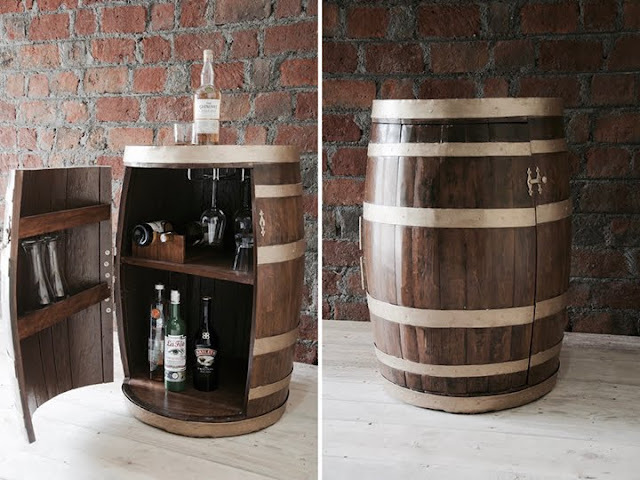 This realization motivated us to find a way to bring back to the home, the bygone era of bespoke handcrafted products. Through our array of thoughtfully handpicked makers, we want to shake off the complacent mindset that good is good enough. Because it can be so much more", reminisces Kabir, on the genesis of the venture that took off in his own backyard. During the co-founders' travels across India, they were astounded by the wellspring of untapped craftsmanship that they discovered in little-known locales. Each one of the makers they met and brought on board are experts in their craft. These craftspeople and their unparalleled skill deserved a niche and this inspired MadeforMe to create and foster this ever-expanding guild. While honing their time-honoured craft, the makers of this guild have imbibed a deep knowledge on raw material, design, and aesthetics that manifests in every product that leaves their stables. They may measure with their eyes, but they build with their hearts - a capability that even the best machine can never master. 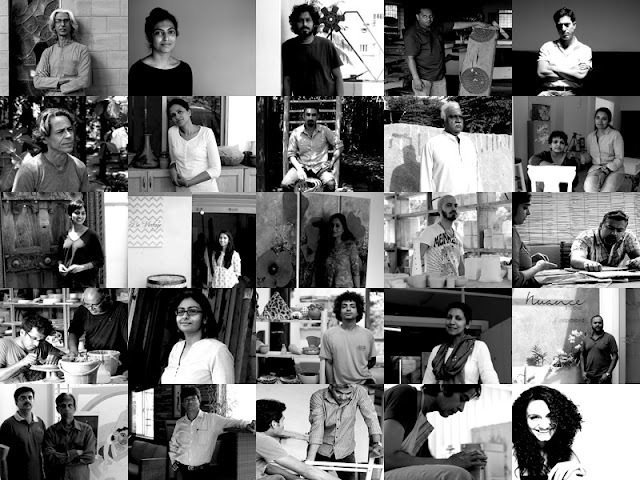 MadeforMe strives to further the pursuit of design and craftsmanship through the creation of this new-age guild. The completed product will be packaged and delivered to your doorstep. 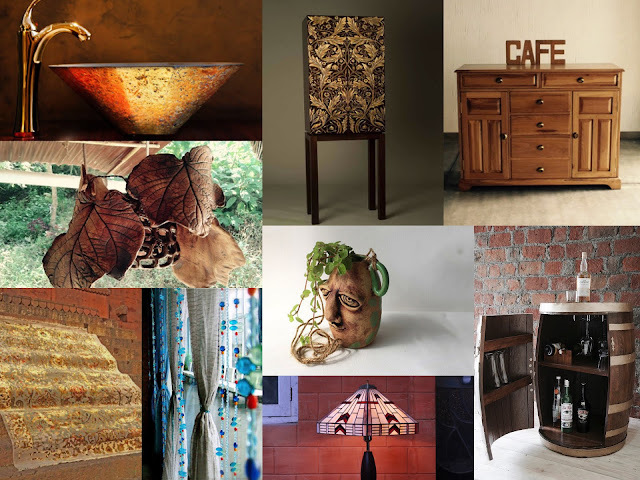 MadeforMe helps clients from a plethora of backgrounds to express their personalities through one-of-a-kind statement pieces for their homes, by making them matches with the best makers in the business. "I was very pleased with my experience with MadeforMe during the creation of my sideboard. All I had to do was give them an idea of what I had in mind - they did the rest and brought it to life. When I saw the finished product I was thrilled -the workmanship was impeccable! 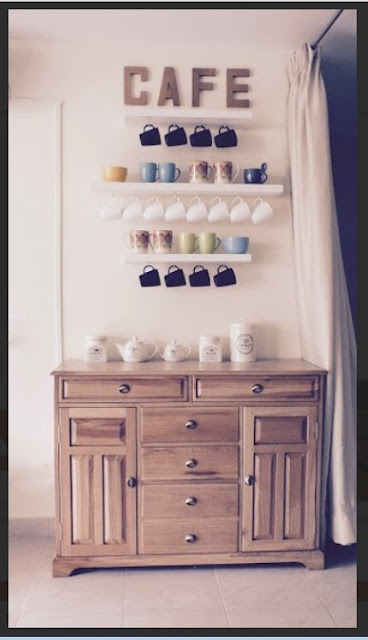 I could really get used to all the compliments I get for that sideboard, from visitors who drop by. 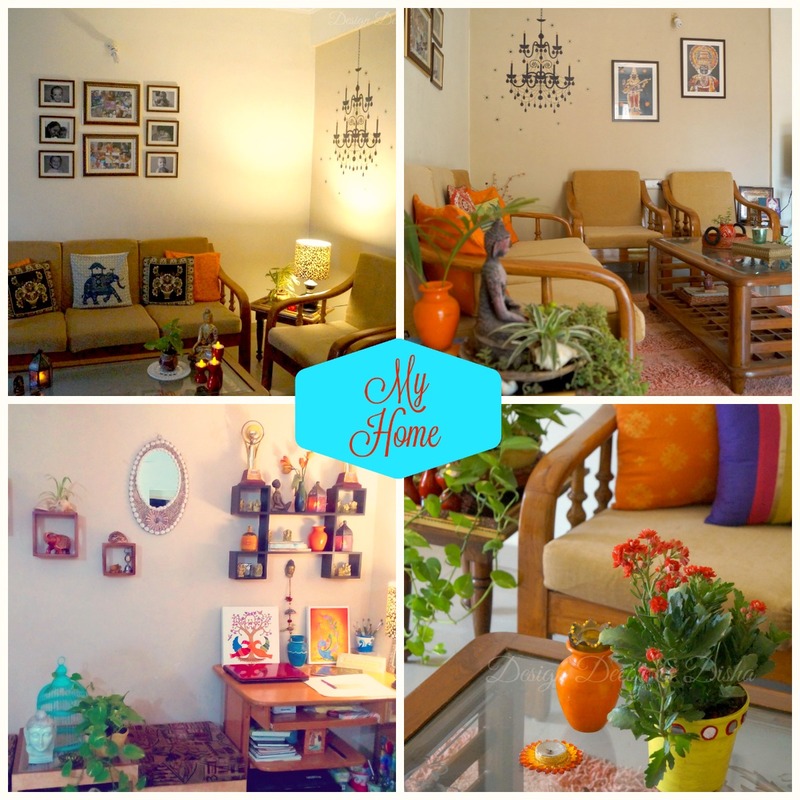 ", says Gunjan Mohanka, Director, Scarlet Tiger Brand Designs and one of the earliest patrons of MadeforMe. Do you share our passion for all things dainty and handcrafted? Connect with us on info@madeforme.in and experience the joys of getting custom made products that speak to you.